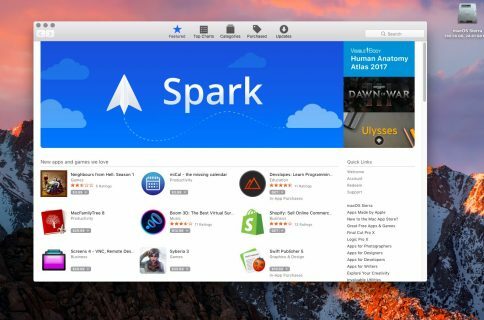 Is Apple working on a standalone Podcasts app for Mac? 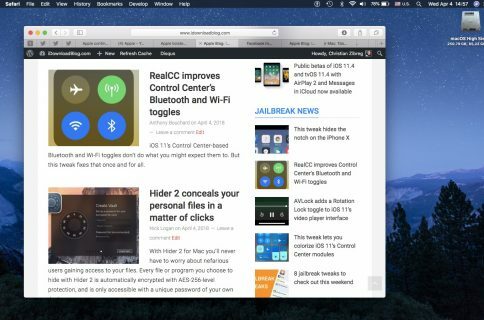 Enthusiasts have discovered that the macOS High Sierra 10.13.4 developer beta code comes with subtle hints at a desktop Podcasts app, possibly indicating that podcasts might be unbundled from iTunes in favor of a standalone app. Apple’s Podcasts app is currently available for iPhone, iPad and Apple TV. Digging through macOS 10.13.4, 9to5Mac noticed that the software includes privacy information for a non-existent Podcasts app for macOS. The publication took it as a sign that the Podcasts app may be coming to macOS soon. 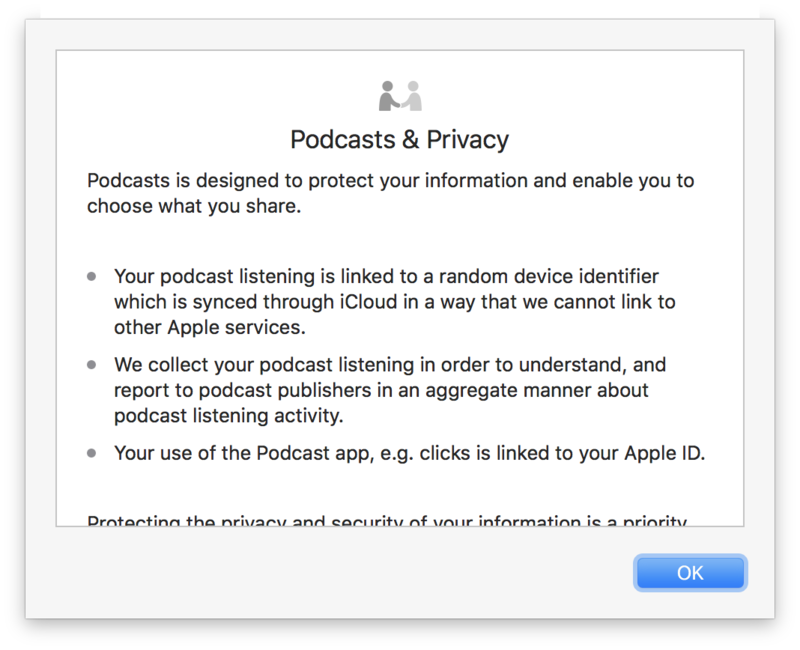 This privacy information indicates that a user’s podcast listening is linked to a random device identifier which is synced through iCloud in a way that cannot be linked to other Apple services. Apple collects data about users’ listening habits to share with podcast publishers. The most interesting part is that it specifically mentions “Your use of the Podcast app is linked to your Apple ID”. We can’t be sure whether it’s just a typo and/or whether they left this privacy information on macOS by accident, but this could mean we’re going to see a Podcasts app for macOS in the future. My hope is that Apple will gradually unbundle all services from iTunes in favor of separate apps like on iOS. If you ask me, we should have a standalone app for Apple Music, a dedicated desktop TV app and so forth. As for iTunes’ syncing ability, there should be a separate app just for mobile device sync. Earlier today, we noted that code strings discovered from the iOS 11.3 developer beta reference a “modern iPad,“ potentially pointing to an upcoming iPad Pro refresh with a TrueDepth camera and Face ID that Bloomberg’s Mark Gurman and KGI Securities analyst Ming-Chi Kuo predicted would release this year. Would a dedicated Podcasts app for Mac make sense, do you think?